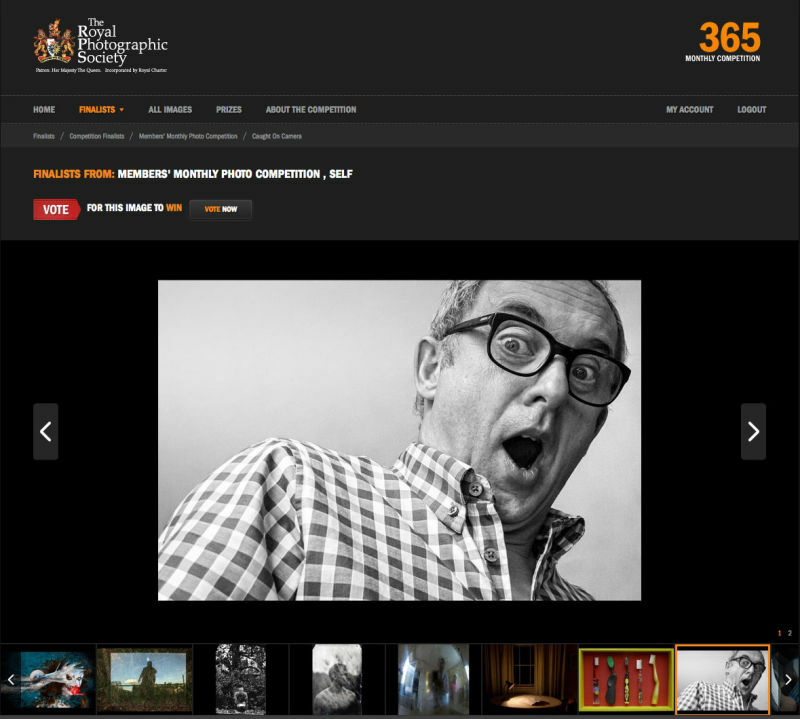 Noel Bennett Photography: RPS Finalist! international (members vote) competition. Theme - 'Self'. Hope it shows my less serious side? !